Welcome to Our Online Store where our main goal is to offer homemade all-natural grain-free dog treats delivered right to your door. With a great love for our three dogs, Bella (westchester terrier) , Lauri and Franki (long-haired chihuahuas), we sought out quality all natural biscuits, treats and cookies for our fur babies. 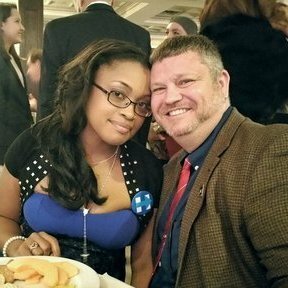 Trisha and I started making our own treats for our pups with human grade all-natural ingredients.With our dogs enjoying our labor of love, we decided to start a business that allowed us to provide quality homemade dog treats to fur babies everywhere. Our all natural, healthy and delicious homemade and handmade dog biscuits, treats and cookies will have your fur-babies begging for more. With none of the hard to pronounce ingredients that commercial treats have, you can rest easy and your puppy will never know that these treats are good for them. They will only know that that they are delicious and that you love them every time you give them their treats. Our biscuits are made with all-natural grain-free ingredients, and many times are organic. 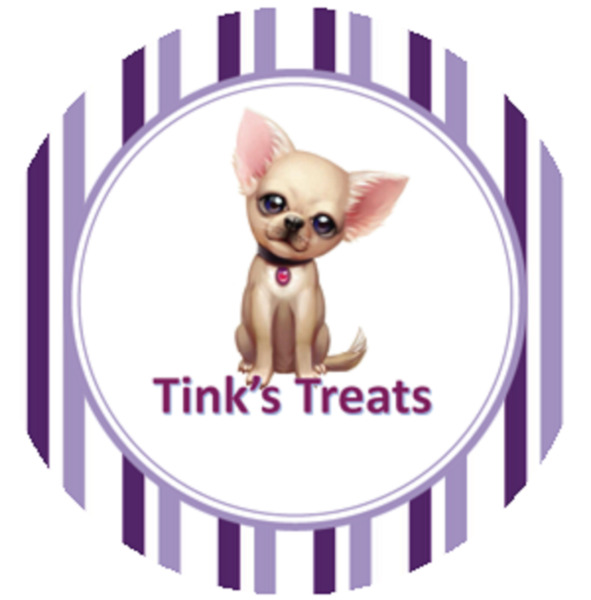 Tink's Treats is a Veteran-Owned business!! !